The Lake Pueblo Trails are located at the Lake Pueblo State Park. Us locals call it the "Res." We think you'll call it one of best trail systems in Colorado. Southern Colorado's Trail Destination at Lake Pueblo State Park is located off of CO State Route 96 in Pueblo, CO.
You'll want to access the trails from the South Shore Marina inside of the state park. Need a place to stay? Check out Arkansas Point Campground, within walking distance to the trailhead. 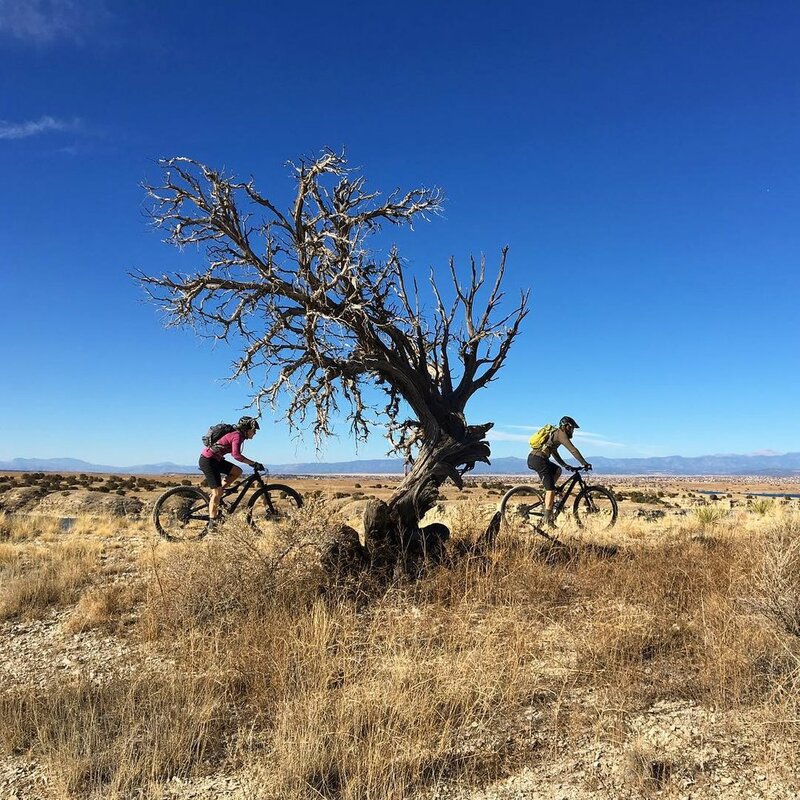 The Lake Pueblo Trails offer some of the best mountain biking in the state of Colorado, with one of the longest riding seasons! Trails vary from flowing moderates to blocky technical challenges! There's something for every rider. Get some of the best views in southern Colorado on the Lake Pueblo Trails. Look out over Lake Pueblo for epic sunrises and sunsets, uncommon flora and fauna, and miles of unique terrain. Discover the Lake Pueblo trails in your favorite trail shoes! The trails offer great routes of varying difficulty and distance, with classic 5k routes, all the way to half and full marathons. 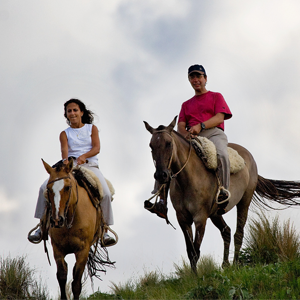 The Lake Pueblo Trails present a unique experience for horse and rider. Lake Pueblo is home to loads of unique fauna, as well as a major stopover on many migration routes. Nature viewing and birding are popular reasons to visit. Come experience the variety of Lake Pueblo on the Lake Pueblo Trails!